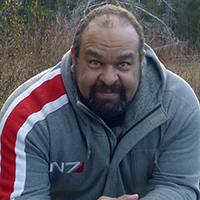 kt literary » Blog Archive » Michael F. Haspil nominated for the Colorado Book Award! Michael F. Haspil nominated for the Colorado Book Award! 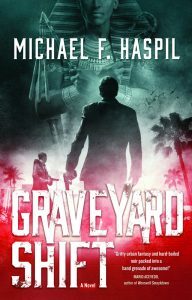 Please help us congratulate author Michael F. Haspil whose debut fantasy, GRAVEYARD SHIFT, has been nominated for the prestigious Colorado Book Award for Best Science Fiction/Fantasy of 2017! Congratulations Michael and thanks to all our readers! ← And a Happy Book Birthday to Elizabeth Briggs!